Frank rides longboards better than your ride a shortboard. 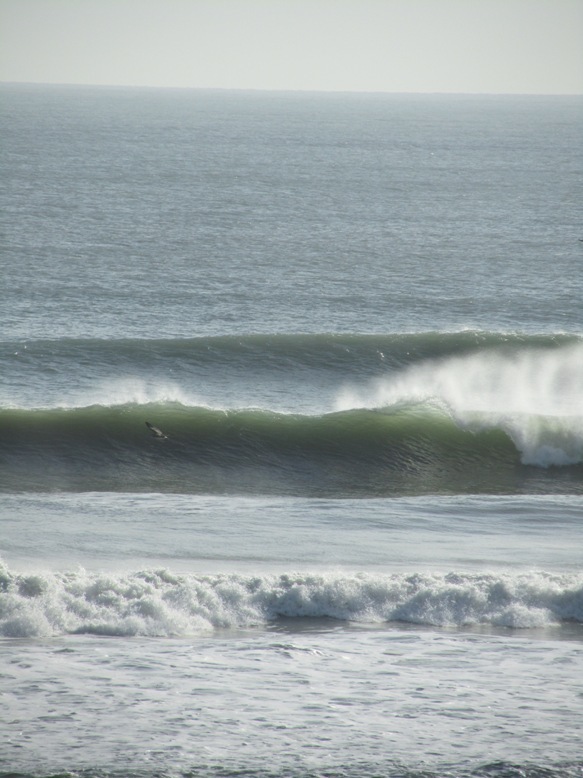 An educational event from the surfing industry for the surfing community. 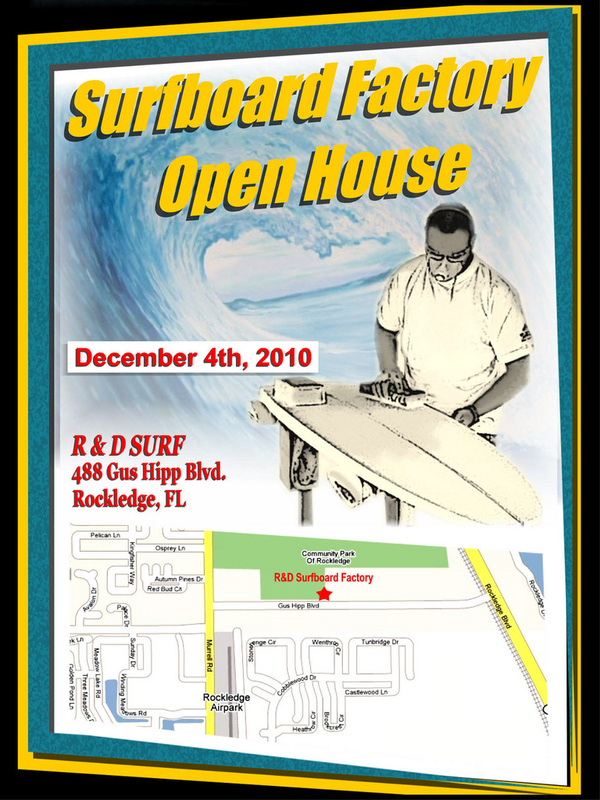 The R & D Surfboard Factory will open it’s door for a public open-house. This is an open and FREE event. Tour the R&D Surfboard Factory and see exactly what it takes to build your surfboard. Have your questions answered by the guys who do the work. There will not only be the normal R&D staff there but also others from different factories and suppliers. Have questions about shapes, foams, glass? There will be people on hand. Black Friday / Saturday Mega-Sale! Stop by and pick up some good deals! Lots of other sick boards in stock too, stop by and check them out in person. The Used Boards are at the bottom, new boards are shown first then used boards. This is pretty much everything we’ve got in the shop so you can browse online in the comfort of your home (or classroom :D). We also added a Paypal “Buy Now” button for those of you from out of state. The shipping is a flat $100 rate for any board. We’re just trying to see what the demand for this is so the shipping may be tweaked in the future to accommodate the difference in shipping between longboads and shortboards. If you’re interested in shipping multiple boards, just call the shop (321.868.3800) since shipping is cheaper with multiple boards per order. 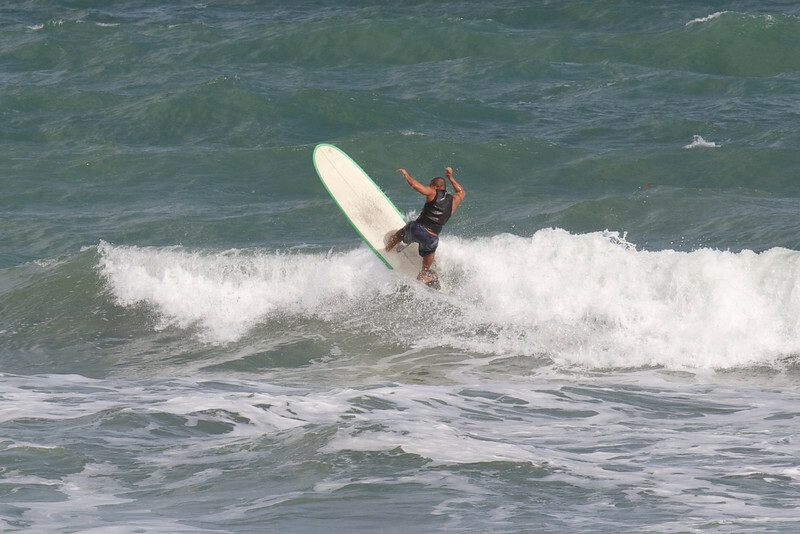 Cocoa Beach surf photo stolen from Miker on 2ndLight. 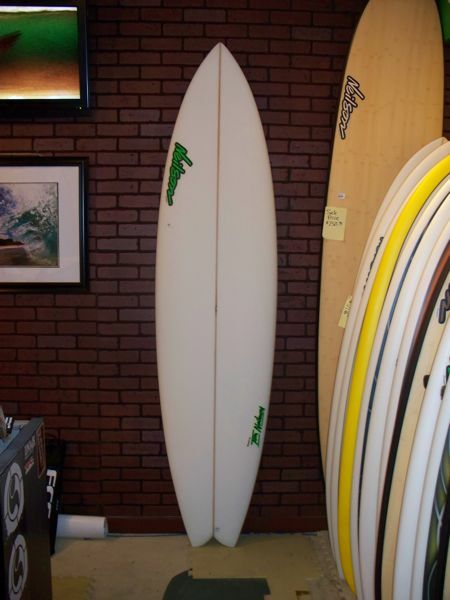 8’0″ x 23 x 2 3/4 Stretched out fish with five fin option for a variety of fin setups.